Those of you who follow me on social media know that I've been in Washingston state for the past week, teaching a photography workshop called The Art of Photography. And ya'll. I have absolutely fallen in love with Washington. The combination of mountains and snow. It's just my favorite in the entire world. 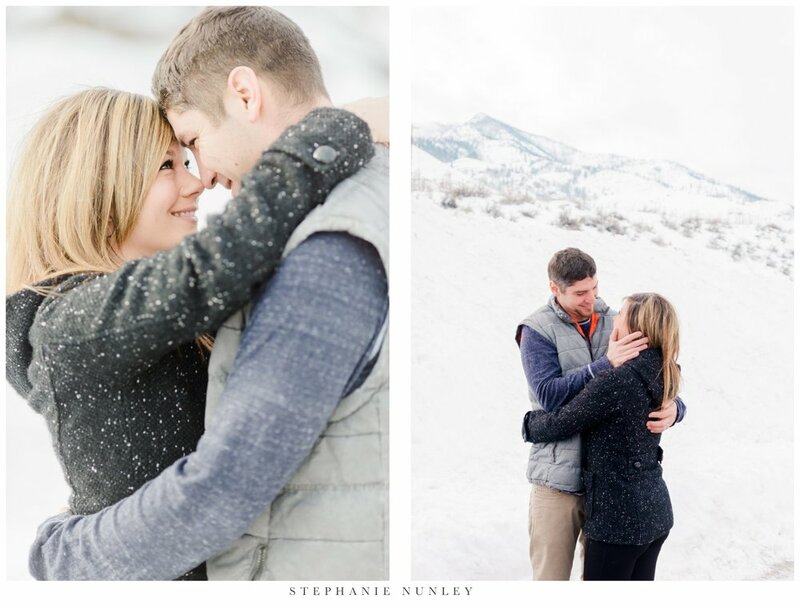 It's been a beautiful week and I'm excited to share more with you about the workshop itself in the coming days, but until then, I wanted to share a few photographs of the wonderful couple who came to Pateros, Washington to model for us on Friday. They were so wonderful and patient as each of the girls practiced their posing, and even though it was cold, they never once complained. 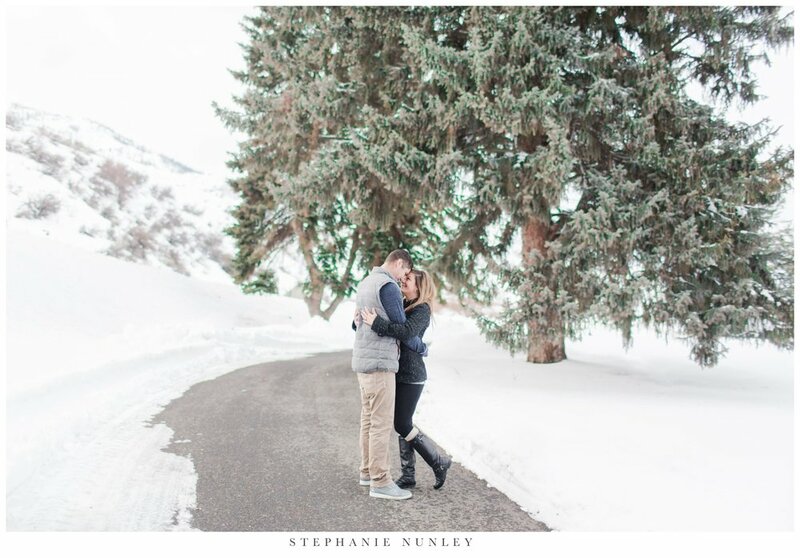 Marie and Cameron, thank you so much for sharing your afternoon with us and I hope you enjoy just a few of my favorites images from the time that we spend together!